So, if you haven’t already heard, the Carole Nash MCN Festival of Motorcycling is this weekend and Chris ‘the Stalker’ Walker will be taking to the dirt oval of the Peterborough Area for the bonkers Hooligan racing. 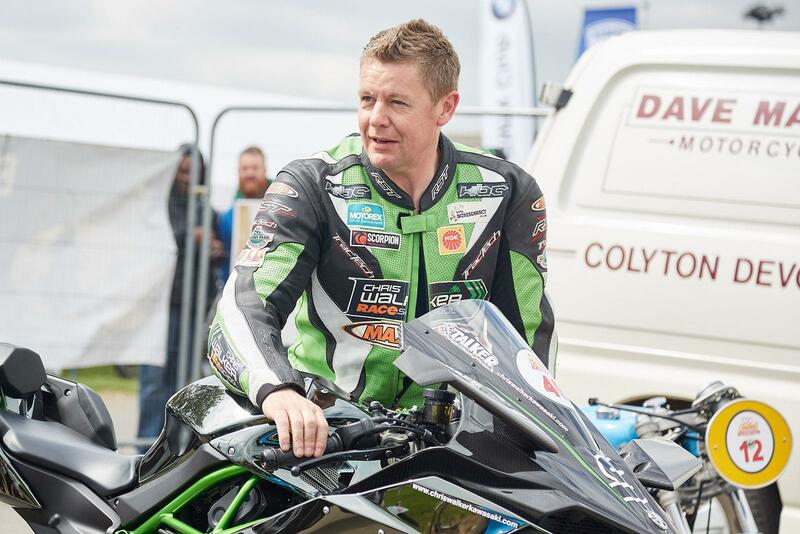 He’s also going to be taking part in a ride out from his dealership, Chris Walker Kawasaki in Grantham, where you can ride with Stalker as he makes his way to the festival. He’ll be riding down to the festival on both days and is organising a ride out from the dealership on both the Saturday and the Sunday, he’s even offering a free cuppa. To join the BSB legend and ride with him from the dealership, you’ll need to be there at 9:00am on Saturday morning to ride out at 10:00am. On the Sunday ride out he’ll be heading down a little later, you’ll have to be there for 9:30am to leave at 10:30am.